Brewing tea from loose tea leaves is simple and straightforward. However, the definition of a perfect cup of tea depends on the individual’s preference. Try several ways and experiment till you find your best cup. In general, it takes 1 tea spoon of tea leaves per a cup of water. 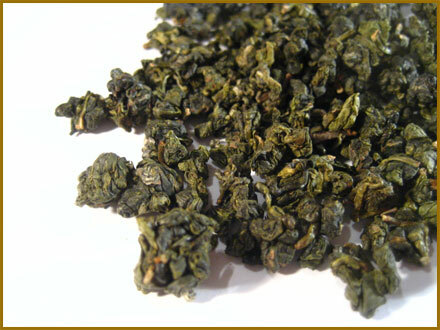 For lighter and voluminous tea leaves, it needs double quantity, 2 tea spoons. The temperature of hot water is the most important element in infusing tea. It is important to bring water to boiling point and let it cool down to the appropriate temperature for the type of tea you infuse. Never use hot tap water or water that has been at a boiling point for a long time. Fresh water contains more oxygen and it enhances the taste of the tea. Pre-heat the teapot or cup in which you infuse tea in order to keep the temperature of hot water. It’s not necessary to use thermometer to check the temperature of hot water. Bring cold water to boiling, and let it cool down with the rid off for 2-3 mins to get a proper temperature to brew green teas. Or transfer boiling water into a cold tea pot or cups, it cool the temperature down about 10 degree. If you have 2 cups, it’ll bring the temperature down to 80 degree. You can warm up the cups at the same time! *Infusion time can be varied according to the size of tea leaves. Please consult more precise brewing method of each tea in our tea catalogue. 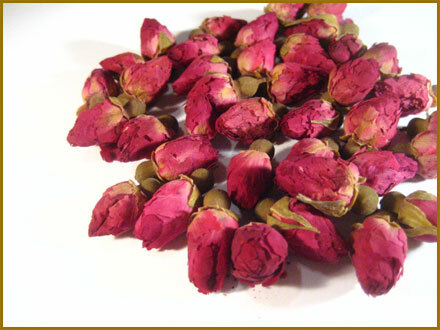 Put dry tea leaves in a pre-warmed tea pot or cup, and pour hot water at the appropriate temperature onto. As for oolong, Chinese green and white teas, it is recommended to pour some hot water for a few seconds and discard it before you actually start to infuse tea. This rinsing process helps tea leaves to open up easily. Our suggested infusion time is minimum in order to avoid oversteeping. Please try this minimum infusion time and taste, if it’s not infused enough to your taste, leave it 1 minute longer and taste again. Repeat this process until you get a right taste for you. 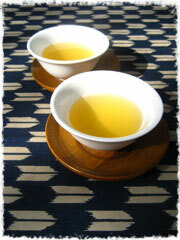 Once tea is ready, serve or pour off all liquid before it is oversteeped. If you use a tea pot with a filter integrated, simply take a infuser out. 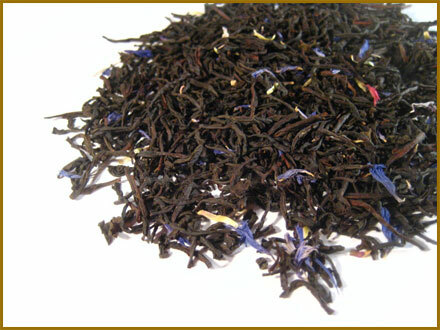 Most of our tea can be infused several times within a few hours. It takes about 1 minute longer to infuse the second infusion.